Protecting & preserving the bond between siblings – National IRO Managers Partnership (NIROMP). Securing better life chances & choices for children in care and care leavers. How can children in care be supported to have meaningful and safe contact with siblings, if they want to? 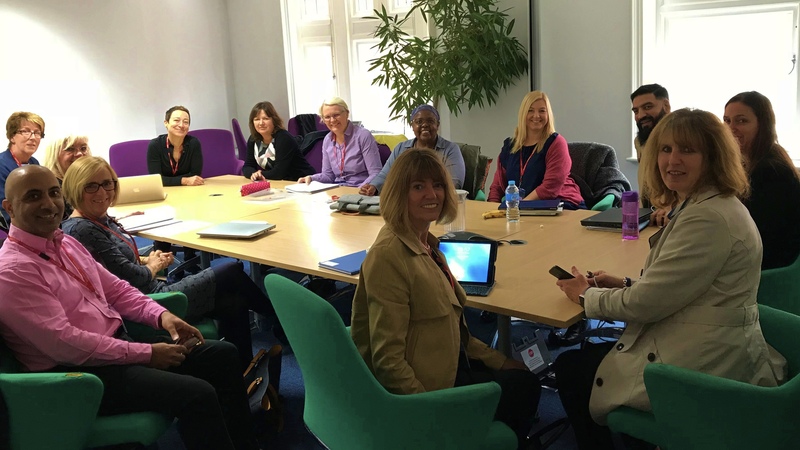 The All-Party Parliamentary Group (APPG) for Looked After Children and Care Leavers held a meeting on 28th October 2015 to discuss this very issue. The meeting was attended by 94 children, young people and professionals. Particular note was given to a report published by the Family Rights Group (FRG). The report investigates the experience of siblings in the care system. 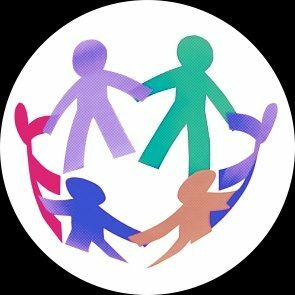 It found that half (49.5%) of all sibling groups in local authority care are split up and that 37% of children in care who have at least one other sibling in care are living with none of their siblings. The research also found that although relatively few looked after children live with kinship foster carers, it appears to be particularly conducive to supporting siblings to be able to live together. The report sets out a series of recommendations to enable more siblings in care to live together, when it is in their welfare interests. Maintaining relationships with family, especially their brothers and sisters, is important to their wellbeing, now and in the future. This video follows the stories of 4 CREATE Young Consultants and their struggles with keeping in contact with their siblings.